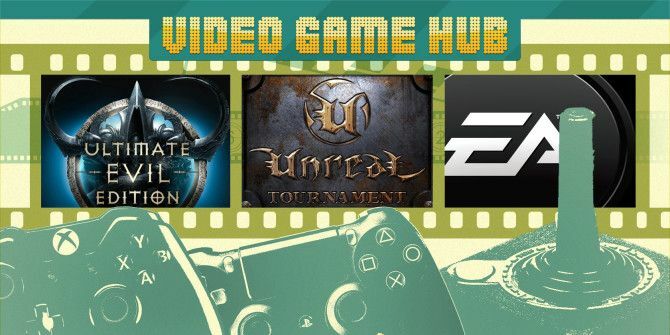 It’s time again for a new episode of MakeUseOf’s Video Game Hub where we break down the biggest news from the world of video games! Check it out, and share it with your fellow gaming friends. This week, we learn about the next Unreal Tournament game, we find out that Diablo 3 Ultimate Evil Edition is coming to PS4, Xbox One, PS3, and Xbox 360 in August, and EA is taking down online servers for dozens of older games.